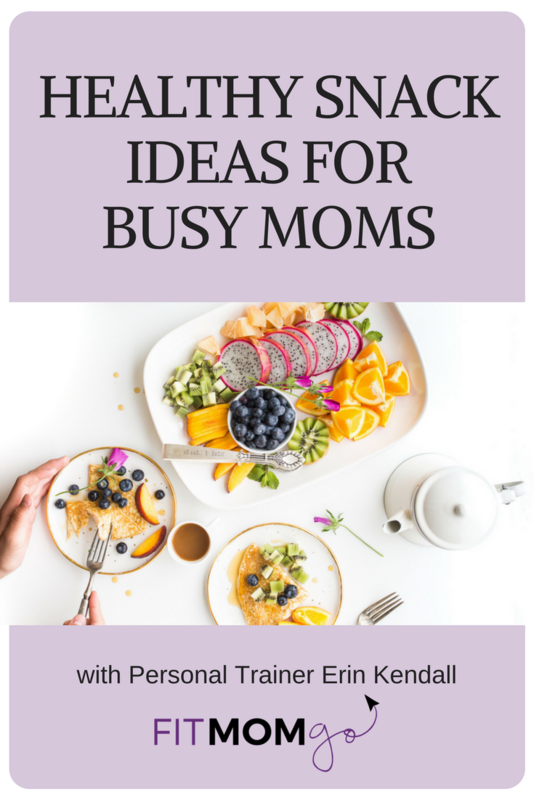 Healthy Snack Ideas for Busy Moms on the Go That You Can Try Today! 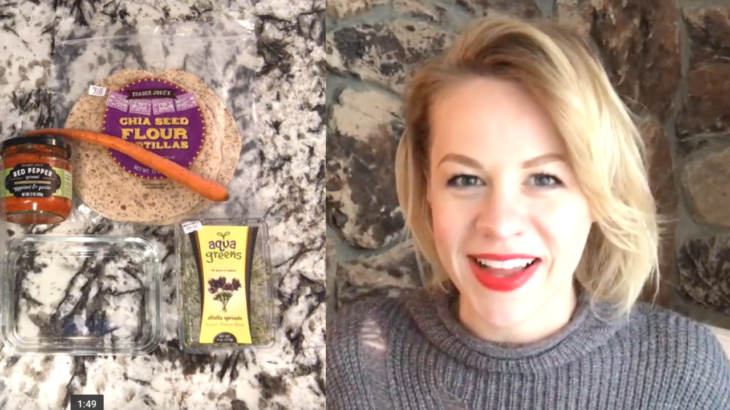 Check out this video from Melissa at The Honest Weigh with Healthy Snack Ideas for Busy Moms on the go! Join Melissa in Facebook Lives where she blabs on the regular (her words!). Work with her 1:1 with the #plan6 Full Service Nutrition Program or the #plan6lite program. 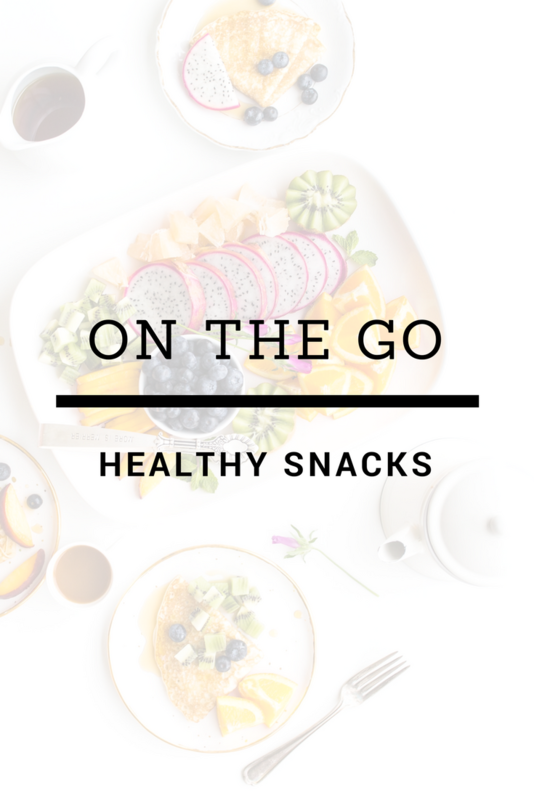 I'd love to hear what your favorite "on the go" snacks are. Let me know in the comments below. P.S. Subscribe for more Mommy workout videos here and sign up to take the 5 Day Challenge.